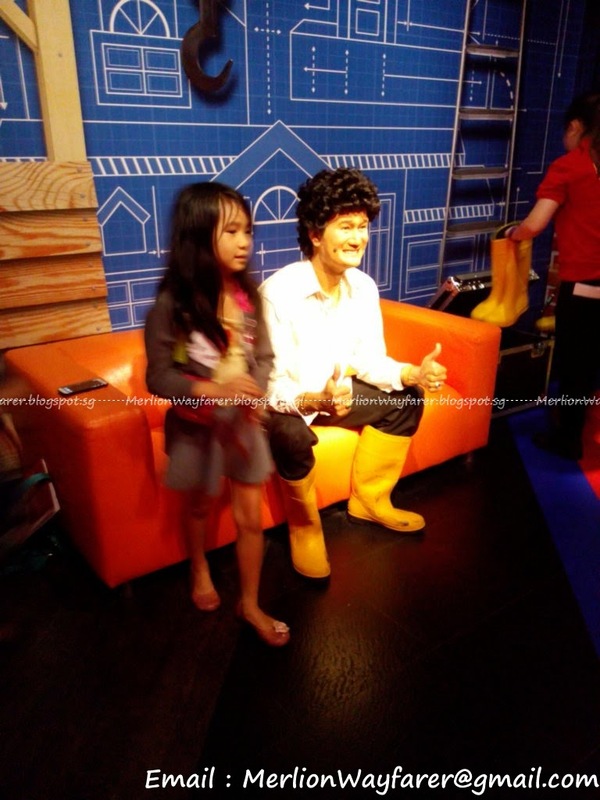 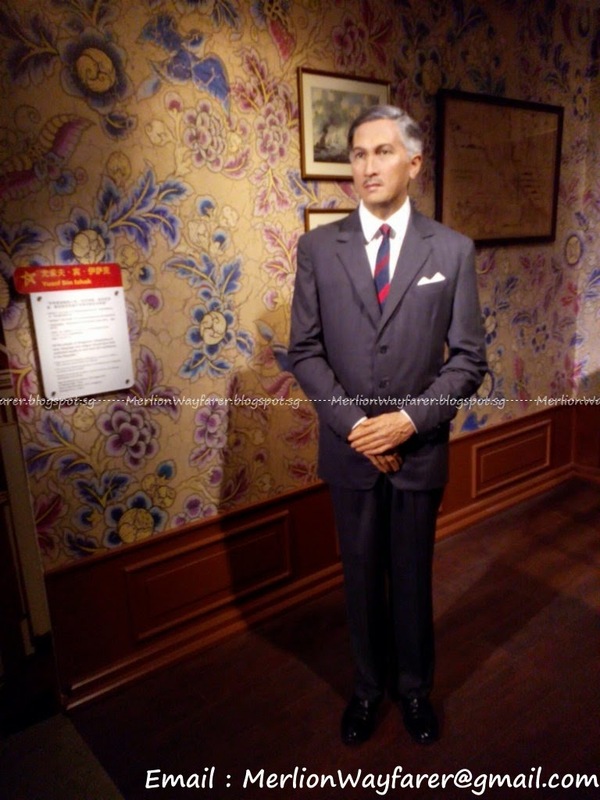 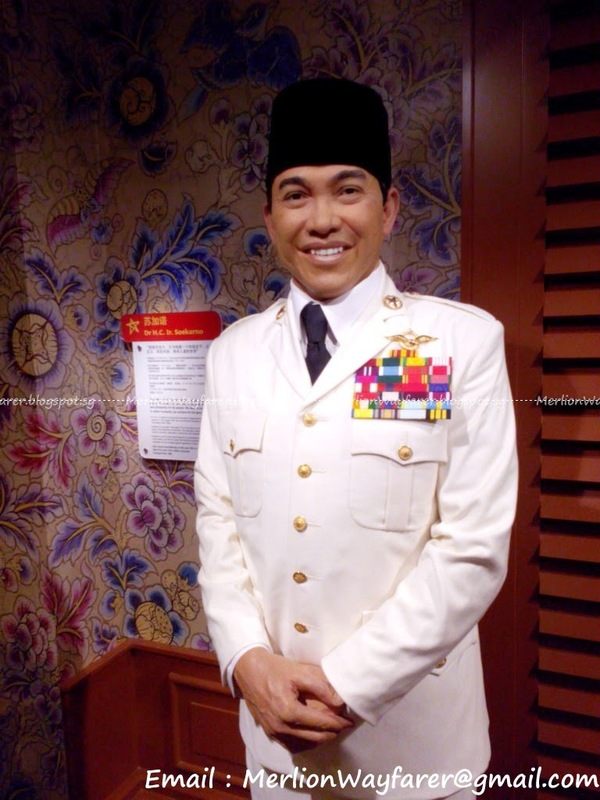 It has been ages since Madame Tussauds was in Singapore. 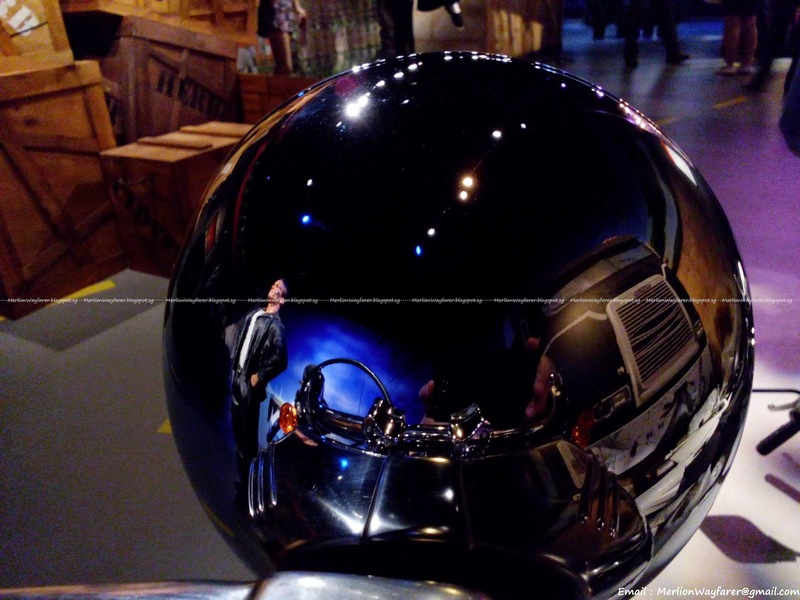 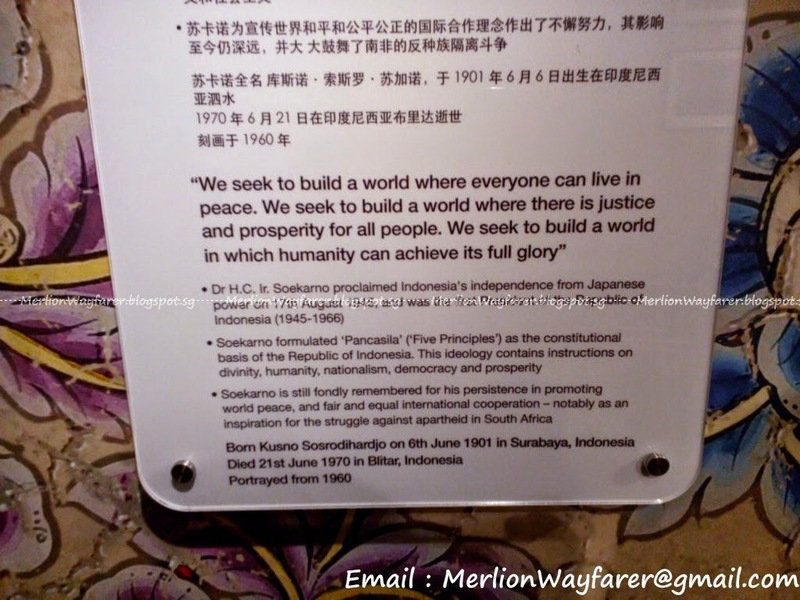 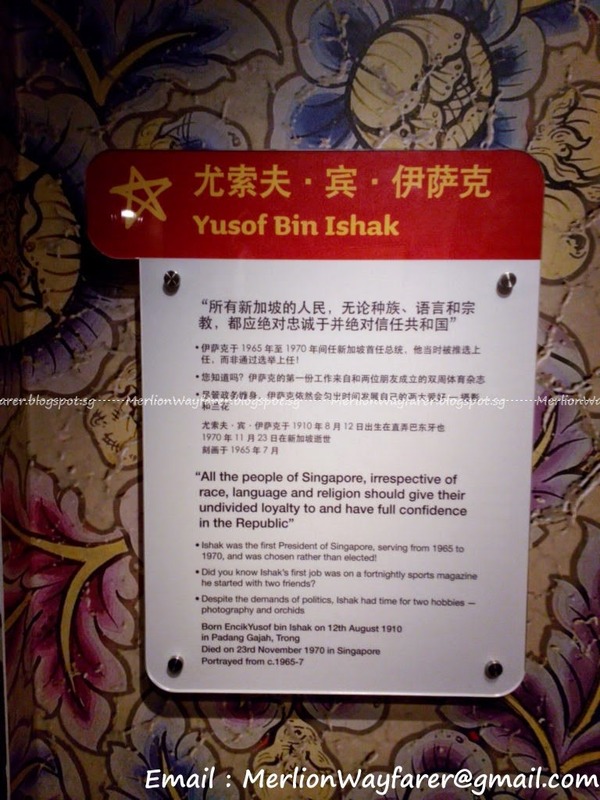 In 1999, the travelling exhibition came to Singapore, before arriving at its final destination in Hong Kong in 2000. 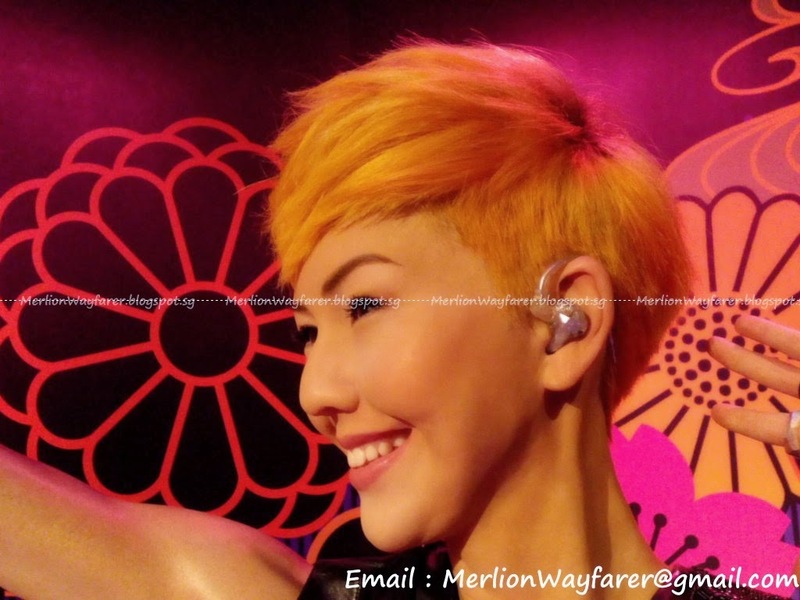 So, when Merlion Wayfarer heard that Madame Tussauds was finally going to have a permanent home in Sentosa, she certainly looked forward to visiting it! 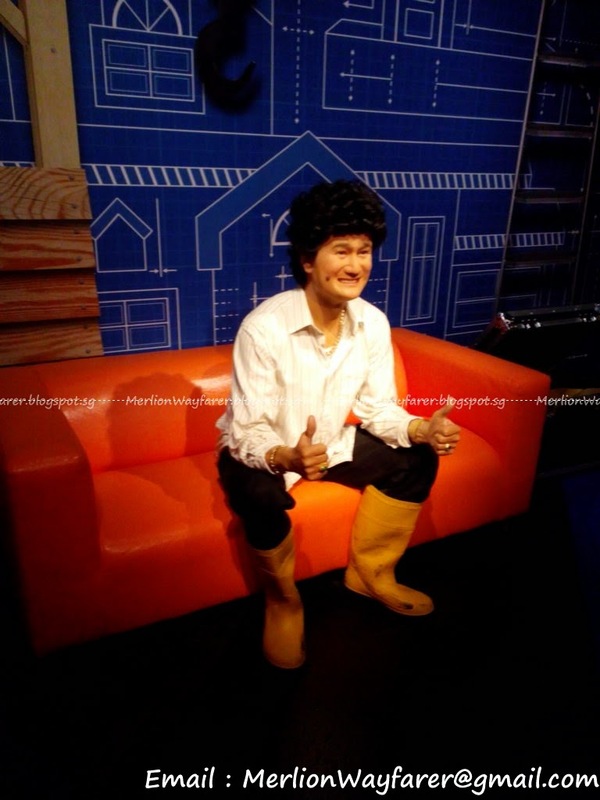 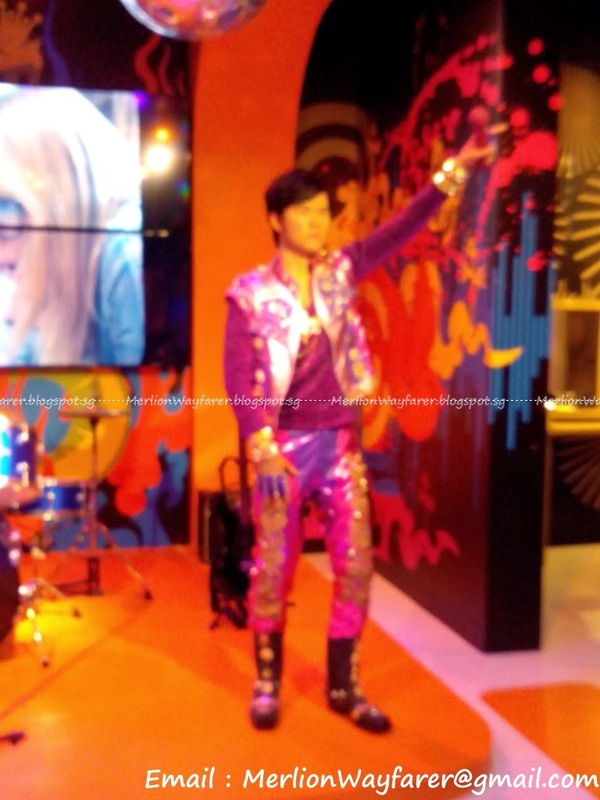 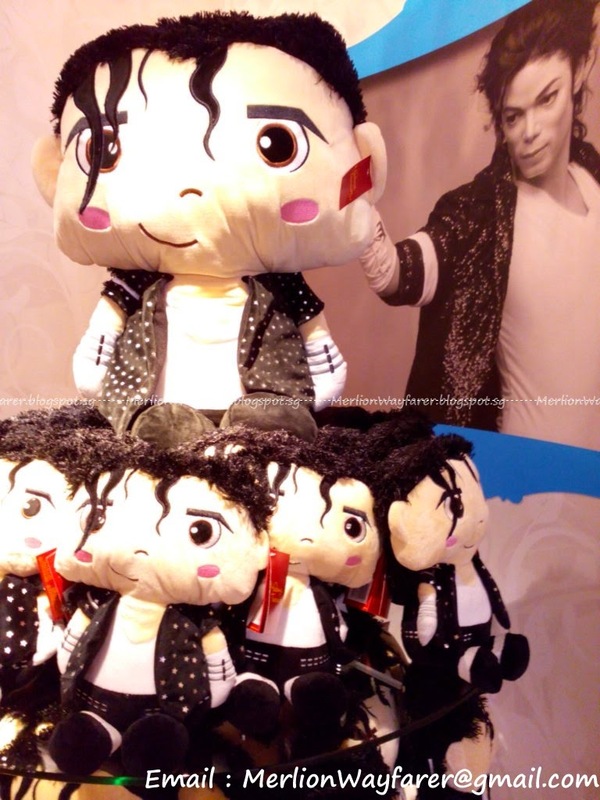 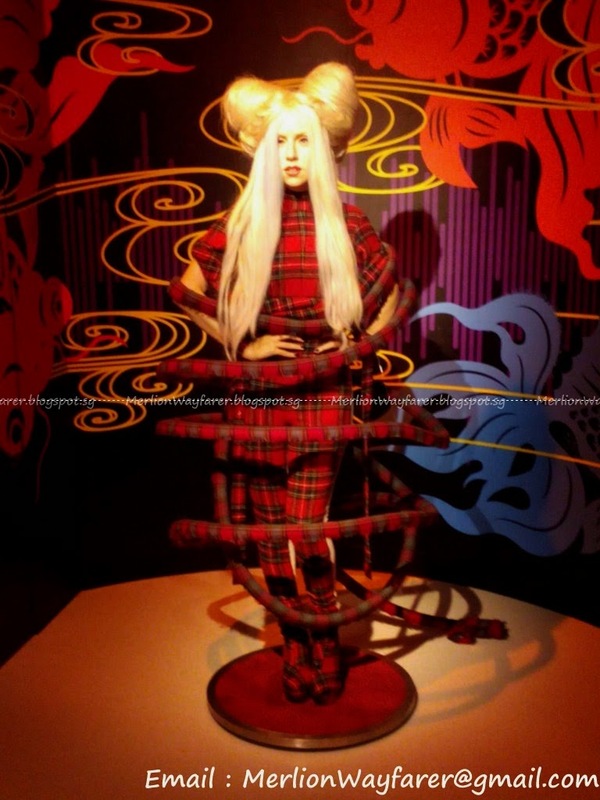 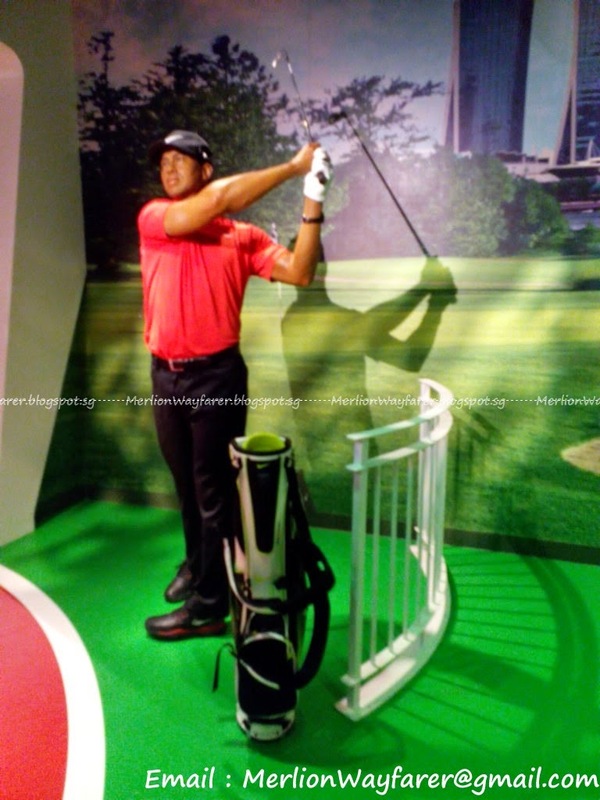 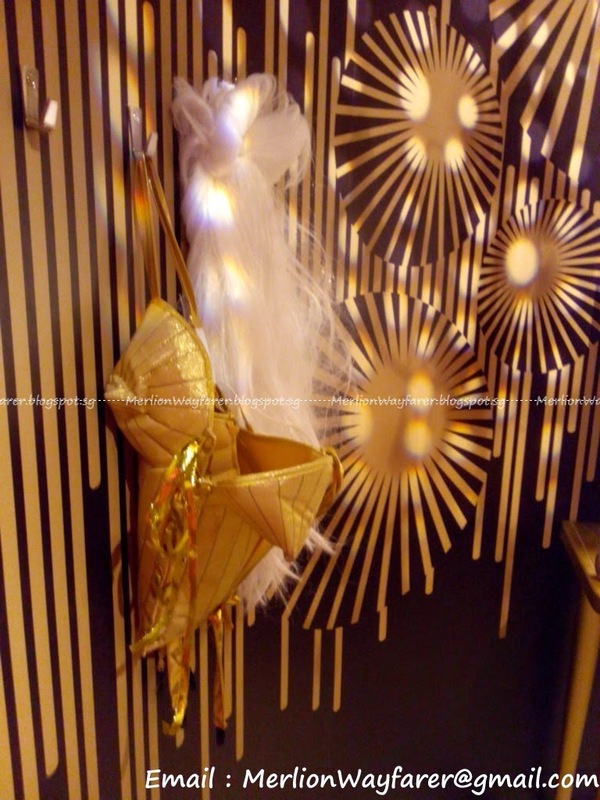 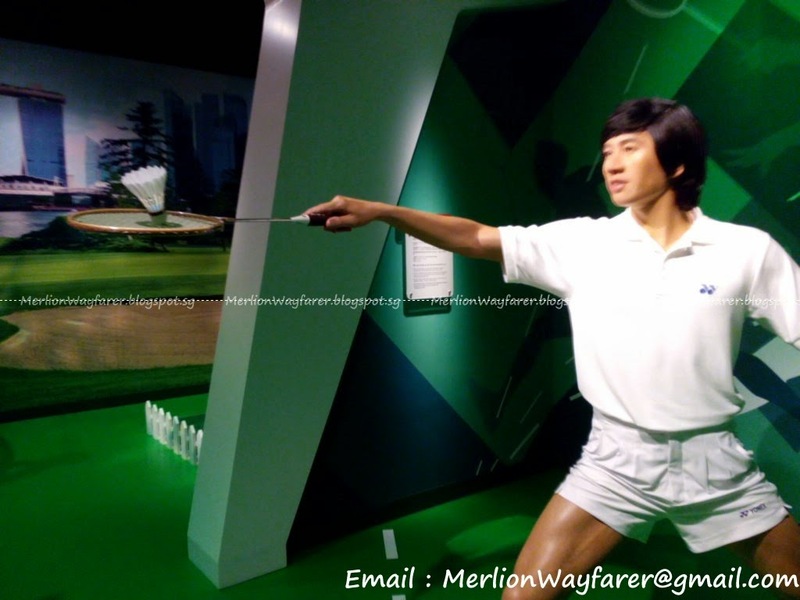 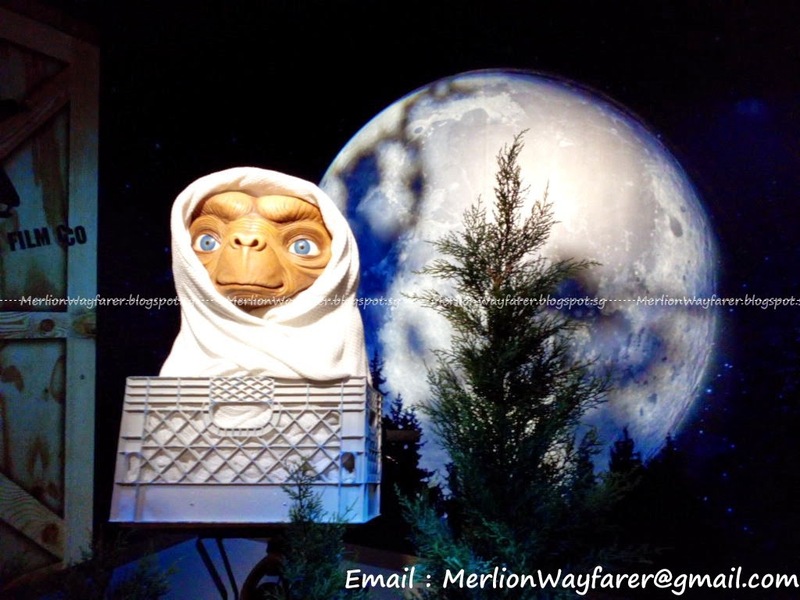 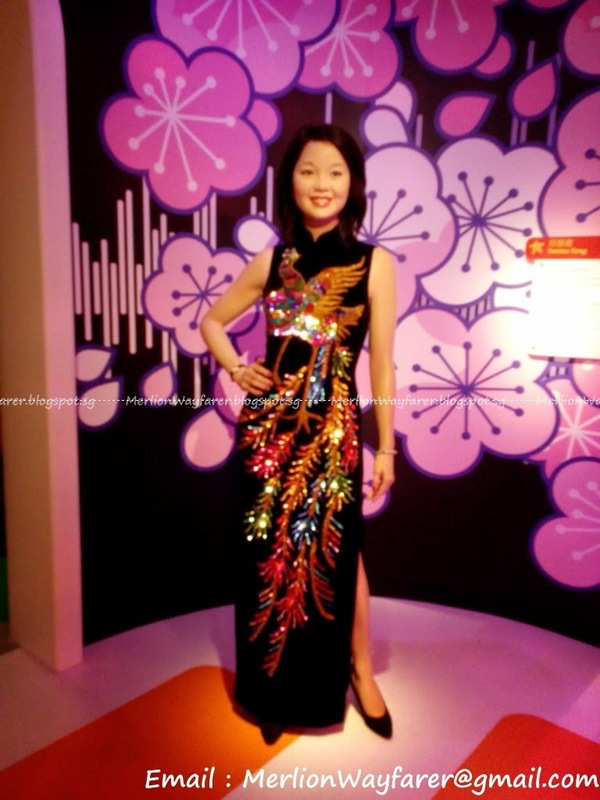 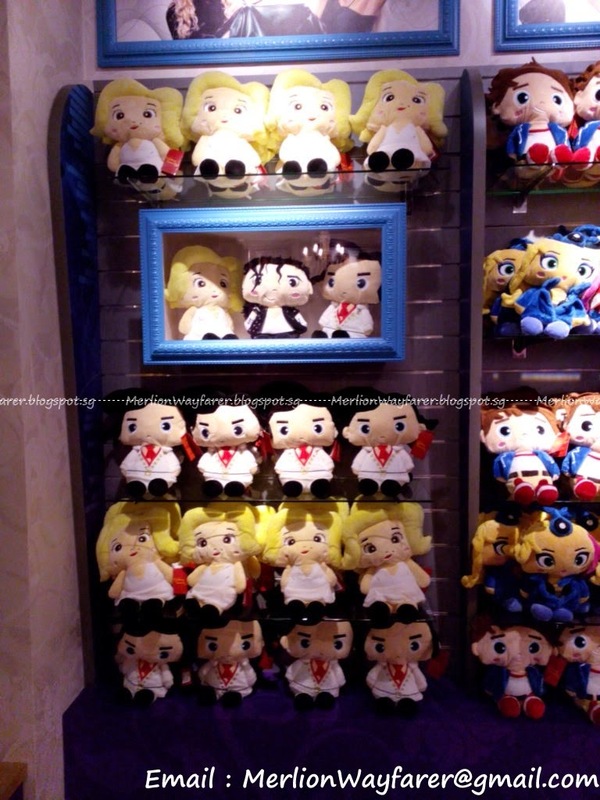 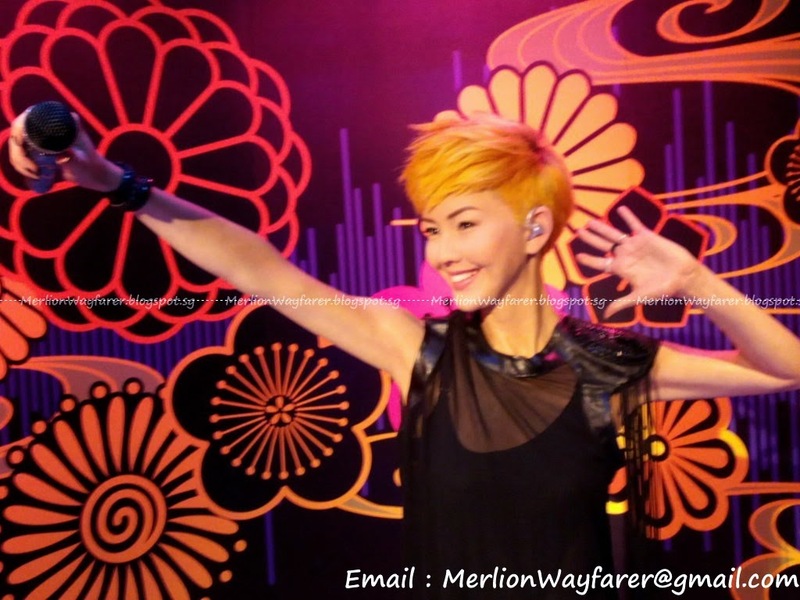 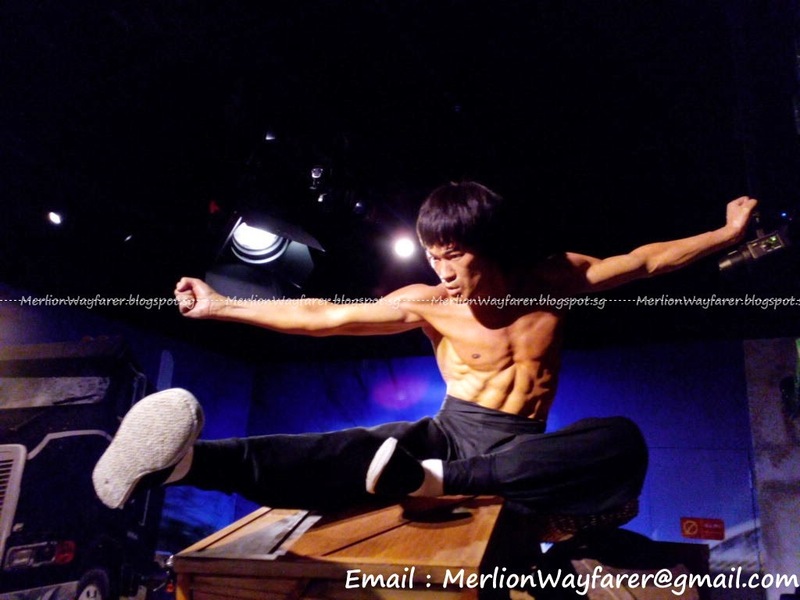 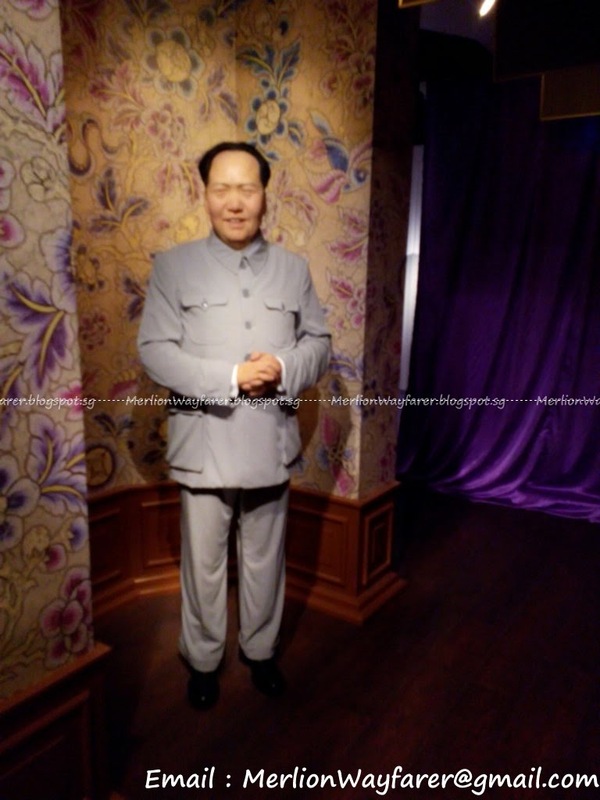 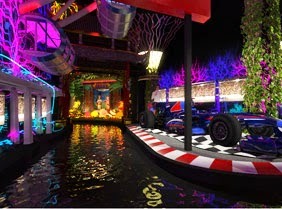 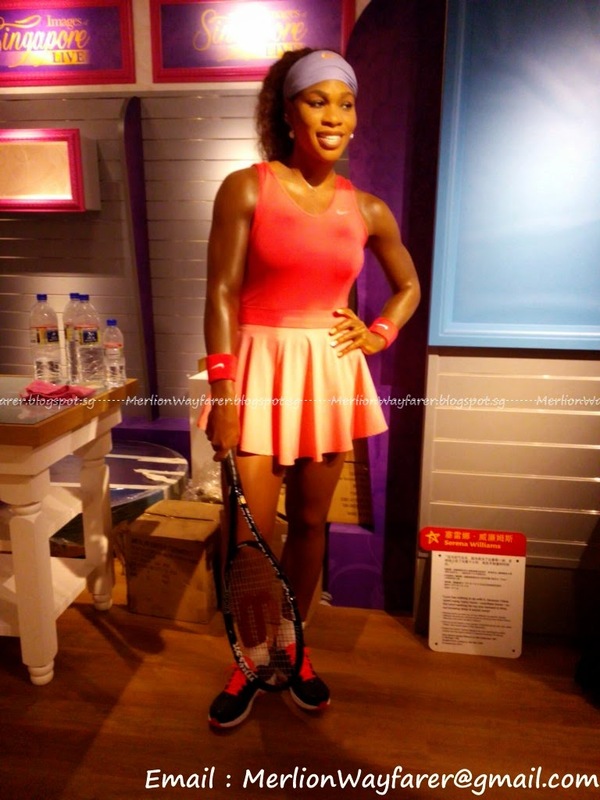 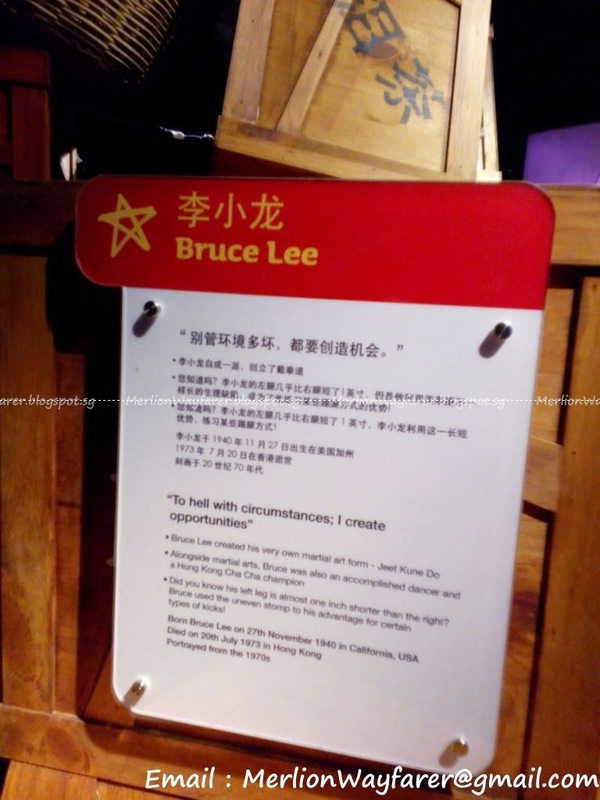 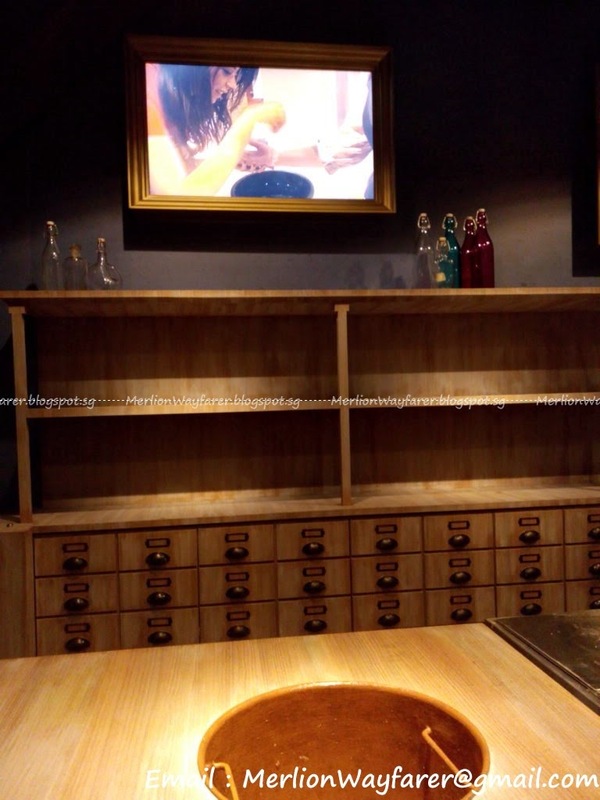 What's Inside Madame Tussauds Singapore? 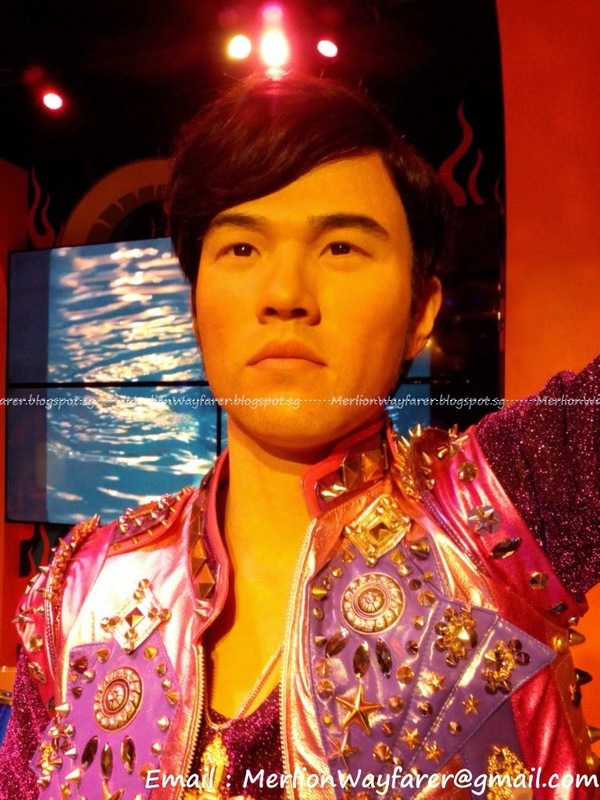 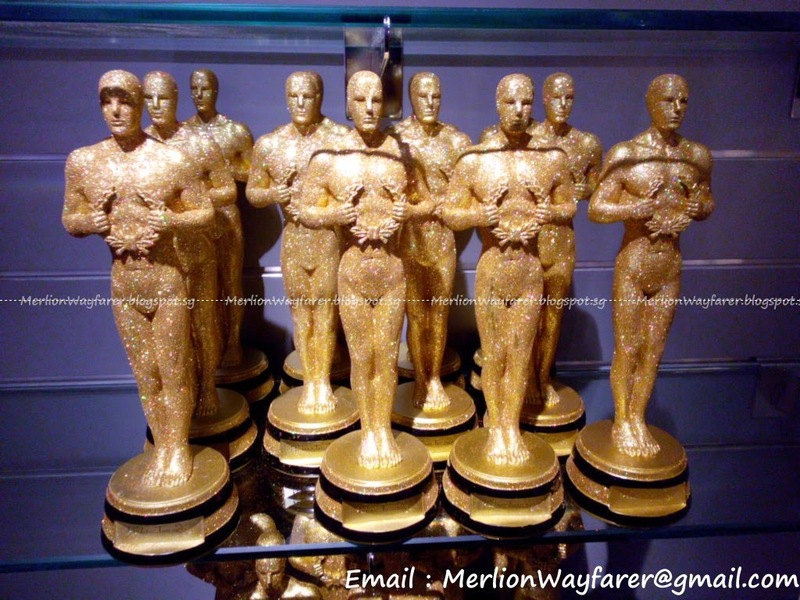 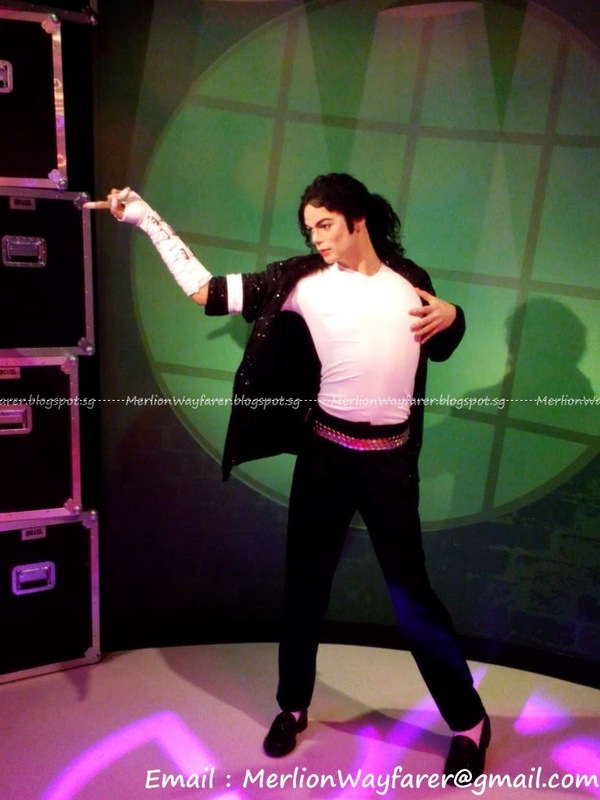 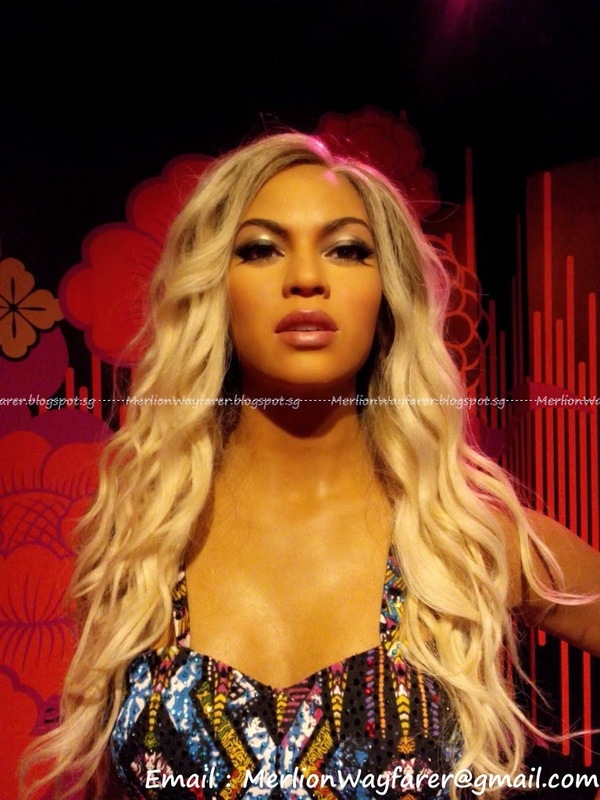 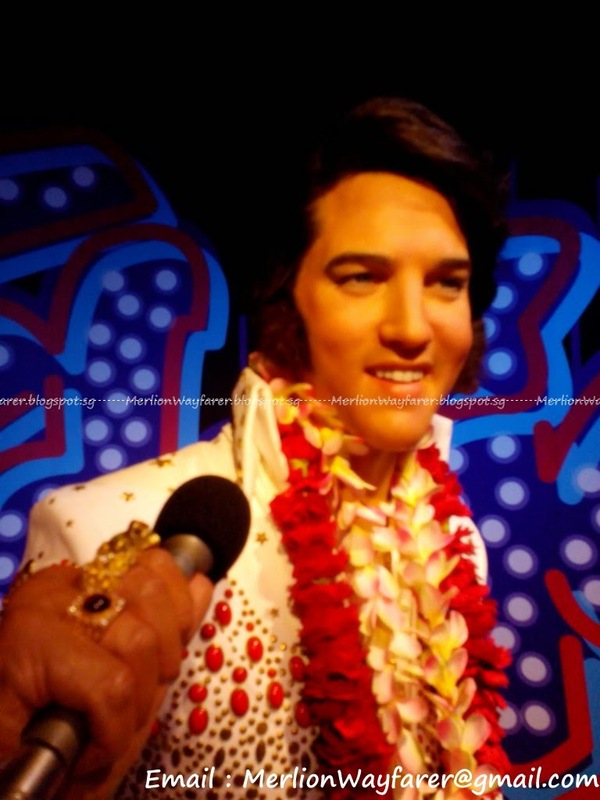 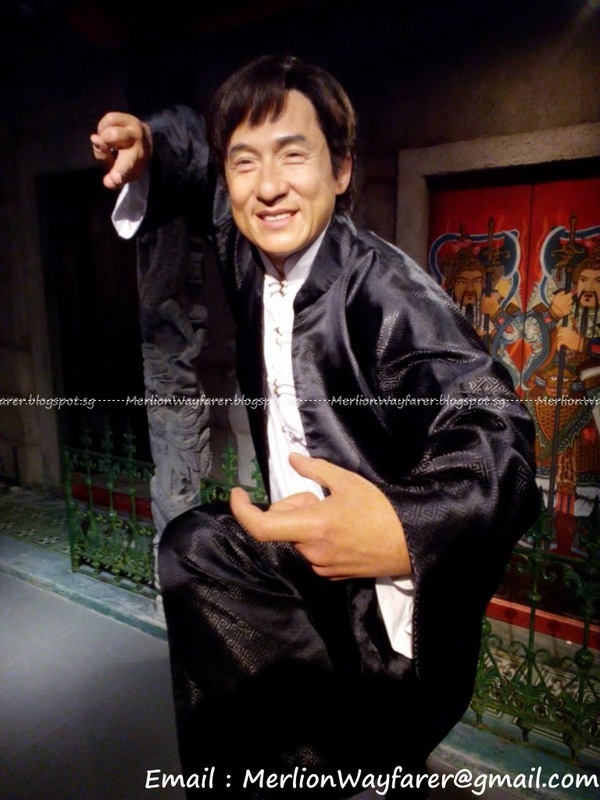 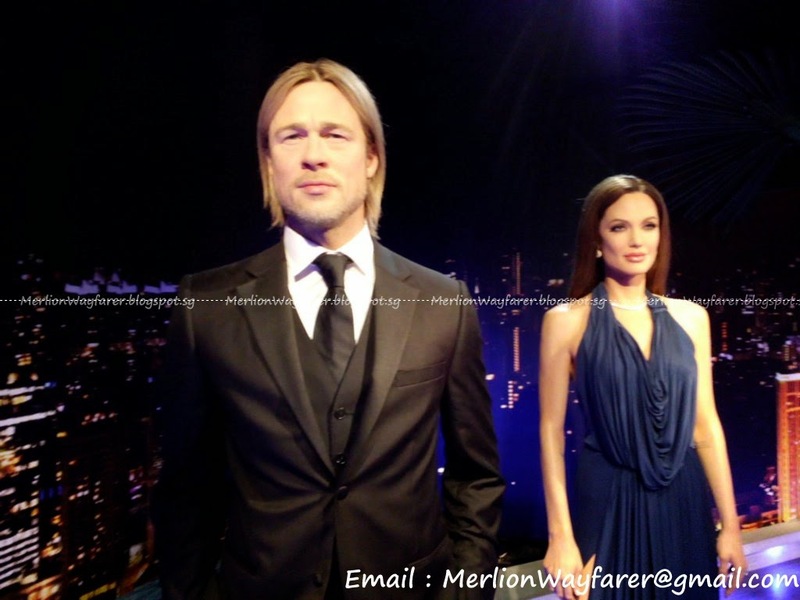 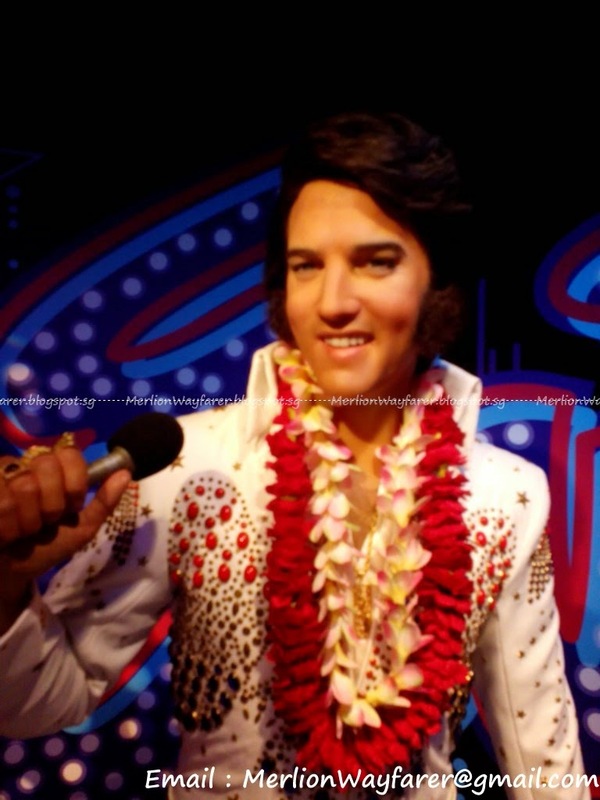 There are over 60 iconic wax figures from all over the world located within, so do allow at least 2 hours if you plan on queueing and posing with all of them. 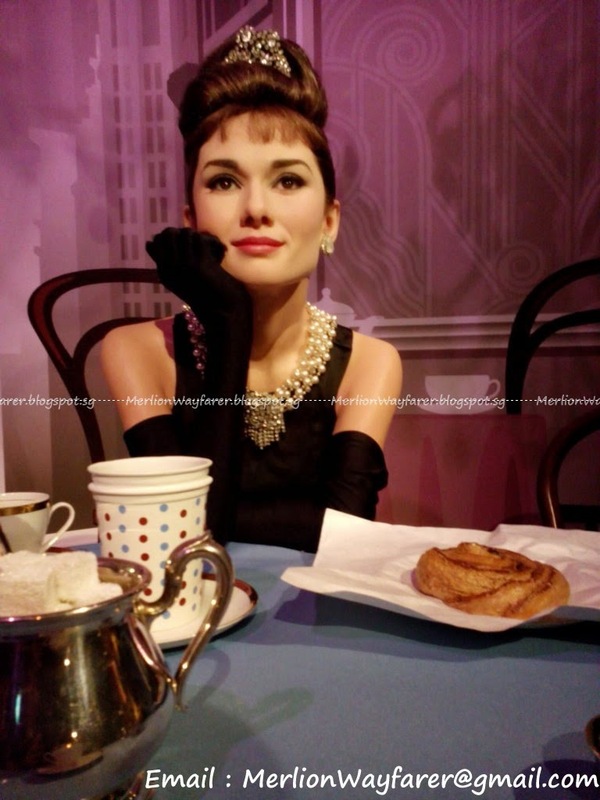 Fancy breakfast with Audrey Hepburn?